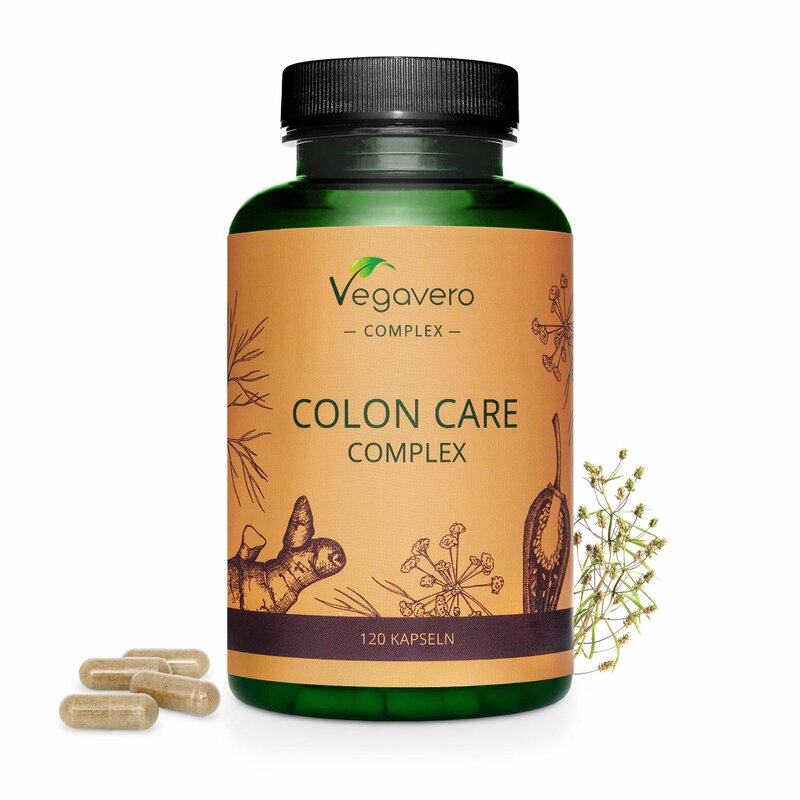 Our tailored Colon Care complex is made from Psyllium Husk powder with pure extracts of Fennel Seed, Cayenne Pepper, Ginger and Galangal with added Probiotic Lactobacillus Bacteria. ABOUT OUR COLON CARE COMPLEX. Poor digestion, fatigue, stomach pains and chronic constipation are often traced back to problems with waste elimination in the body. A good functioning colon can help combat these, keeping you regular and happy. 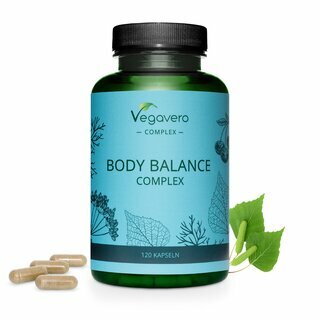 Our tailored combination of natural extracts with lactic acid bacteria makes for a powerful complex aimed at gentle colon care and digestive system issues such as bloating. Psyllium Husk is a form of fibre made from the husks of the Plantago ovata plant’s seeds. It is commonly known as a laxative. Fennel seeds are characterised by a variety of valuable ingredients. Fennel is used as a medicinal plant in various fields. Cayenne Pepper's key ingredient in our complex is capsaicinoids with their main ingredient, capsaicin. Ginger has long been known worldwide as a spice. There are now numerous studies investigating the effectiveness of ginger for medicinal use. Galangal has been used in Traditional Chinese Medicine for centuries. In Europe it’s known as the ""spice of life"". Lactobacillus acidophilus (a lactic acid bacterium) is one of the best-known probiotic bacteria. The recommended dose should not be exceeded. Food supplements are not a substitute for a balanced and varied diet and a healthy lifestyle. Not suitable for children and adolescents under 18 years. Do not use during pregnancy or breastfeeding. People using medication are advised to consult a doctor before taking the supplement. Keep away from children. Store in a cool and dry place. Take 2 capsules daily with sufficient food and liquid.